Very VERY nice skin man. 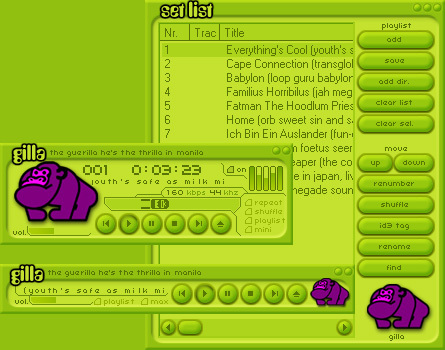 I dunno if you think so, but Coolplayer is super easy to skin compared to winamp and it uses so much less cpu without sacraficing tons of features! !